Alice the assistant was terrifically helpful and very friendly. 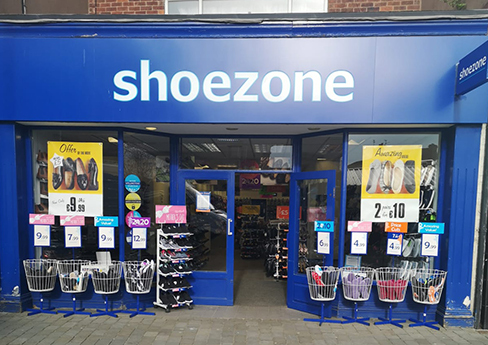 Really good impression - my first time in Shoezone. My size 6 was not available though but I bought a 7.